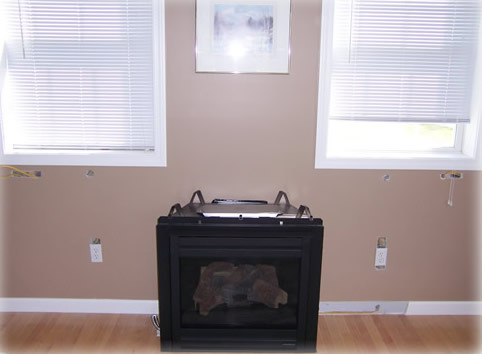 Peachtree Builders Testimonials | Installatin of gas fireplace. 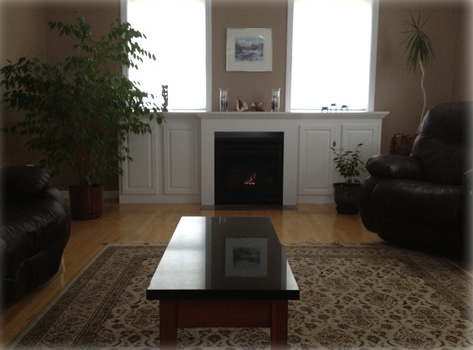 Installation of a gas fireplace requires less disruption of the home. After the wall behind the unit is roughed in for electrical and the vent is placed through the wall to the outside, it is ready to install. No additional support or new chimney is needed. 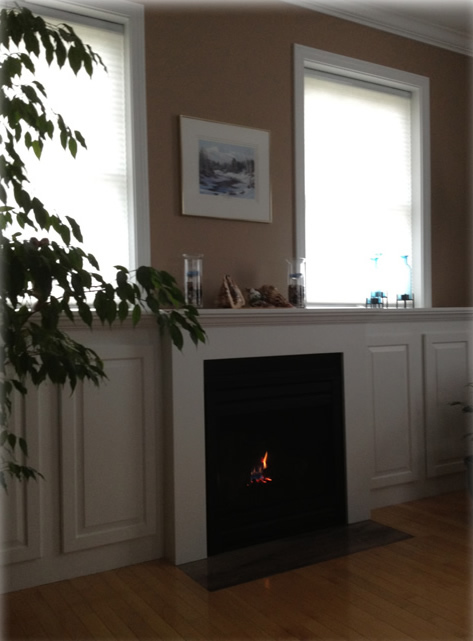 Once the unit is in place, the focus is now on the cabinetwork and trim to make it the centerpiece of the room. With a little imagination, it develops into a stunning presentation.